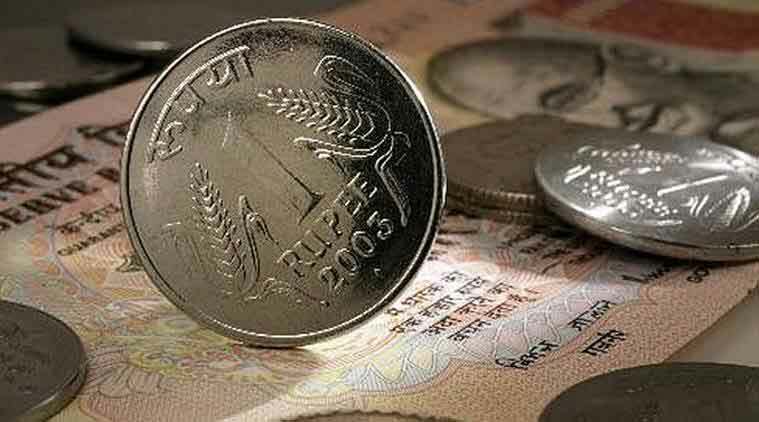 The rupee fell further by 19 paise to 64.27 against the US dollar in early trade today due to strong demand for the American currency from importers amid foreign fund outflows. Dealers said early losses in domestic equity markets also influenced the rupee. Besides, strength in the US dollar against some other currencies overseas weighed on the rupee sentiment, they said. Yesterday, the rupee had tumbled by 24 paise to hit a fresh one-week low of 64.08 against the US dollar. Meanwhile, the benchmark BSE Sensex tanked 336.46 points, or 1.06 per cent, to 31,194.87 in early trade today.